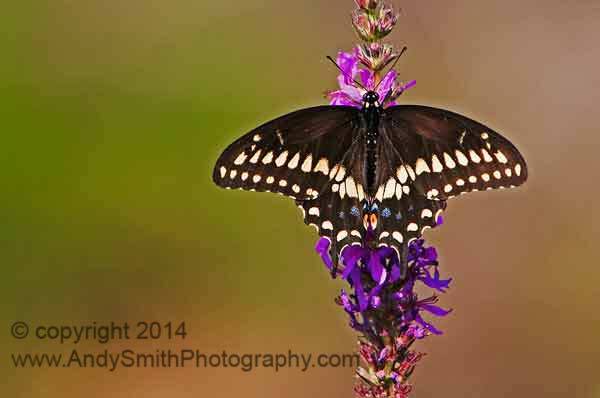 This Black Swallowtail, Papilo polyxenes, is a common species in the eastern United States. Among the most beautiful of insects, butterflies are key pollinators, particularly of flowers. This one is at the Giving Pond State Recreation Area in Pennsylvania. Butterflies are important pollinators.